If all of the pressures of adulting are getting you down, then we have just the antidote for you. In 2019, take some time away from the weight of responsibilities, saving and planning and put wanderlust at the top of your priority list. And we're not talking the typical tourist traps, but picturesque gems where you can fully immerse yourself in local cultures, diverse sites and most importantly, delicious delicacies. That's why we’ve teamed up with the travel experts Flight Centre who will sort you with every detail of your trip, from flights to visas and insurance. With all the admin taken care of, you can switch off and focus on ticking off that bucket list one 'gram at a time. 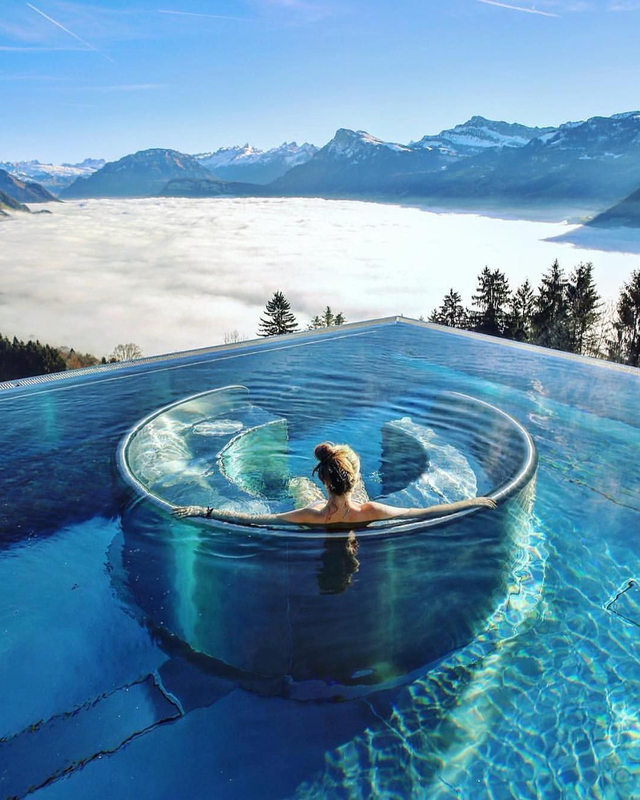 Imagine this: a jaw-dropping heated infinity pool perched on top of Bürgenstock mountain overlooking the Swiss Alps. Ditch the crowds and opt for a boutique hotel surrounded by nature but with access to plenty of leisure activities and spas for optimum relaxation—if you’re lucky the clouds will drop below the snow capped mountains, making for a dreamy swim amongst the sky. Lake Lucerne is also a must-visit with regular intimate cruises to take in the stunning vistas by sea. 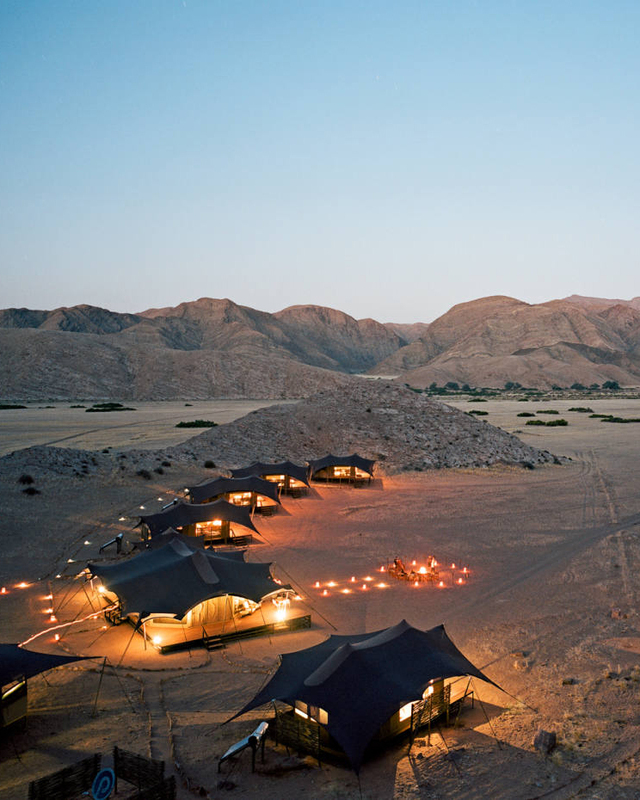 Namibia has an eco-conscious approach to tourism with well-developed parks, self-sufficient safari lodges and wildlife reserves. The vast desert-scapes are breathtaking with panoramic views and expansive night skies so the best place to stay is under the stars. Seek an explorer base that is all about conserving the local wildlife, especially specific animal sanctuaries. If you grew up mesmerised by far away places, awe-inspiring castles and charming townships, look no further than this getaway straight out of a fairytale. The tiny town of Beilstein sits along the Moselle River, a more relaxed alternative to the popular Rhine River, and is dotted with castles and quaint villages. 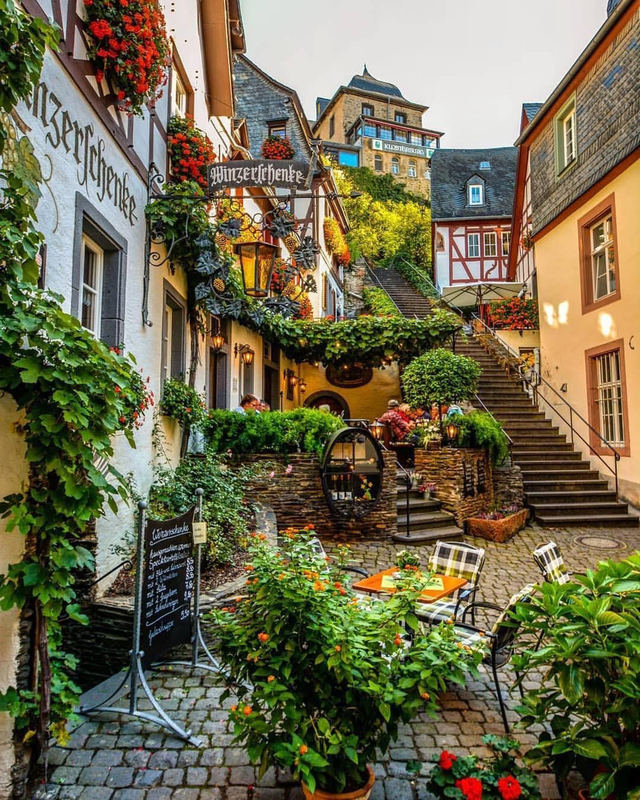 Also known as the "Sleeping Beauty of Moselle," the village square is a picturesque place to sit down, sink a local ale, indulge in your choice of schnitzel or bratwurst (with plenty of sauerkraut) and enjoy historic Germany without the crowds. 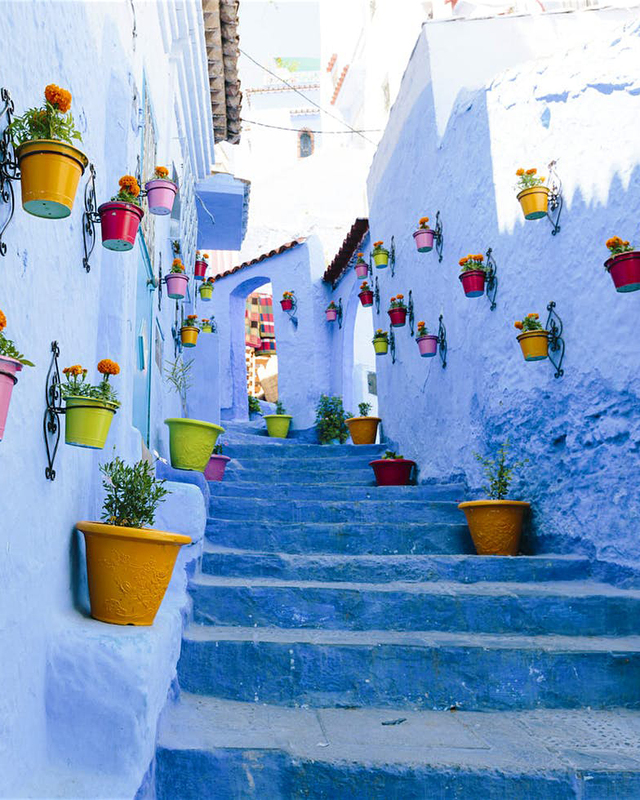 Escape the bustling cities of Marrakech and Fez to the oasis of Chefchaouen, a small town nestled high in Morocco’s Rif Mountains. First painted by the Jewish refugees in the 1930s, the village is now known as “The Blue Pearl” to all who are lucky enough to explore its hidden nooks. The winding drive or bus ride from Fez is worth it to stroll amongst the vibrant alleyways where you’ll meet local artisans selling hand-crafted rugs, pottery and trinkets. 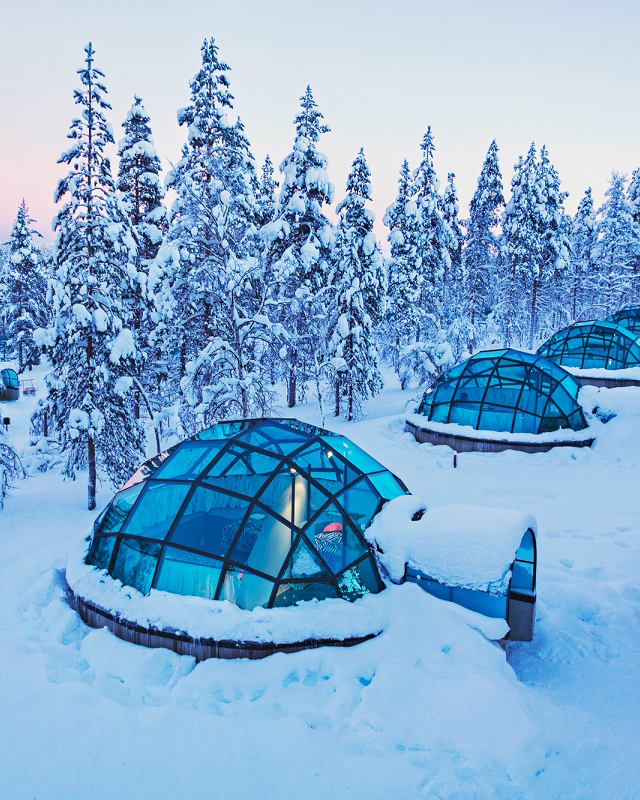 If there’s one way to see the Northern Lights, it’s from your own personal glass igloo with 180-degree views. Disconnect from the world among the sparse trees of Finnish Lapland, 240 km from the Arctic Circle, for a once-in-a-lifetime star-gazing experience or brave the cold to explore the stunning snow-scape. Remember those floating cliffs from the iconic movie Avatar? Here’s your chance to experience them first-hand at Zhangjiajie National Forest Park. You’ll find it off the beaten path in a UNESCO site in the Hunan Province of China. Ideal for nature lovers, the misty mountains are dotted with soaring peaks, waterfalls, hidden caves and the odd cheeky monkey. 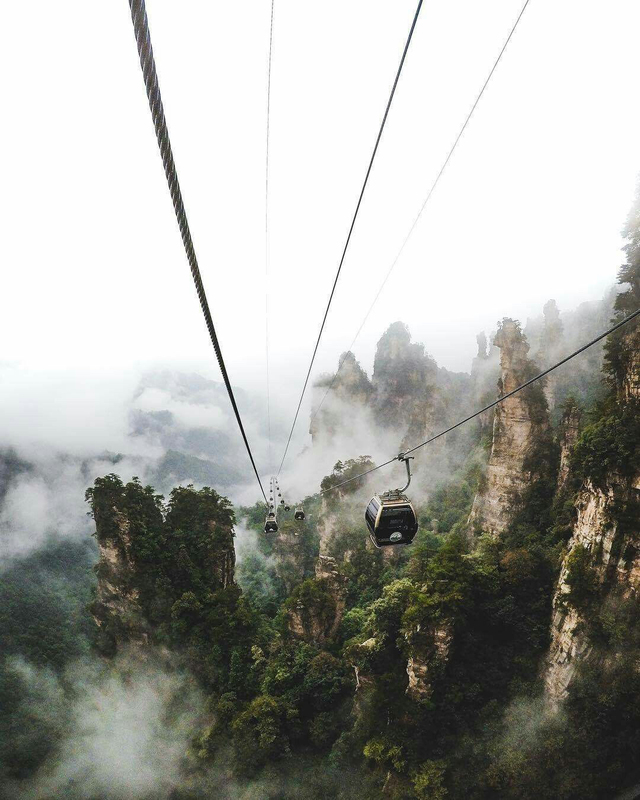 Jump on the Tianzi Mountain Cable Cart for the best view of the breathtaking vista, and enjoy a break from all the walking you’ll be doing. 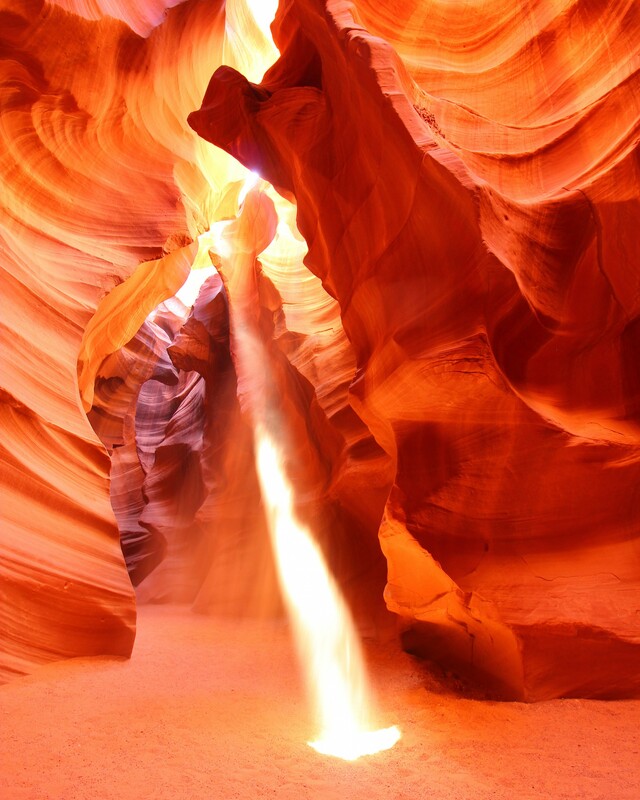 No doubt you’ve seen photos of the crazy colourful rock formation known as Antelope Canyon—it’s one of the most awe-inspiring desert destinations in the world. The mesmerising curves of eroded Navajo Sandstone change from orange to purple, depending on the light. With two entrances, we suggest opting for a Lower Antelope tour which has fewer crowds and a more daring journey through the narrow crevices. 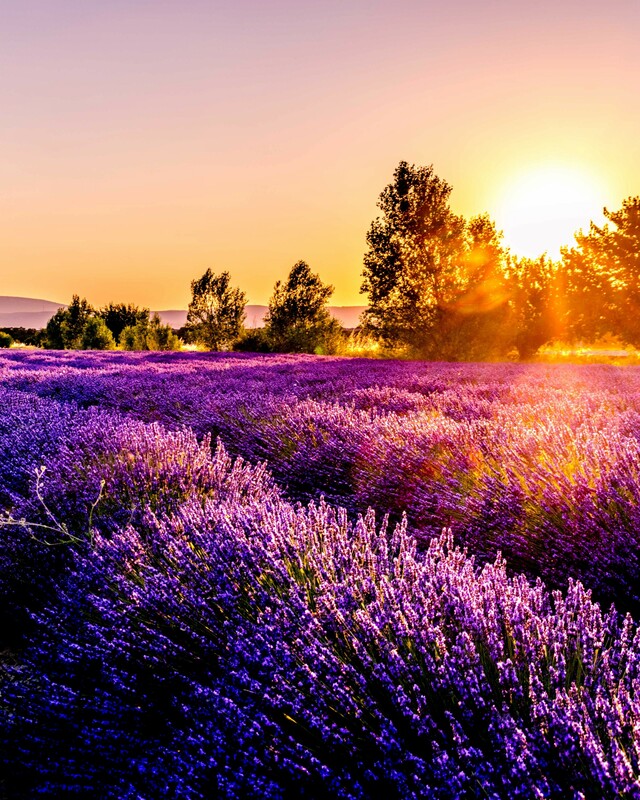 There’s nothing more idyllic than the scent of lavender as you wander among picturesque purple fields. With numerous farms to explore, the Valensole Plateau will also deliver an abundance of sunflowers, rugged mountainous backdrops and quaint cottages. Don’t bypass the adjacent local village, clad in pastel colours, as it’s the perfect pit stop for a bite at a charming café and some provincial shopping. We’re sure by now you’re convinced to put travelling on this year's itinerary. Get in touch with your local Flight Centre travel expert to make planning a breeze, leaving more time for what really matters—the views.